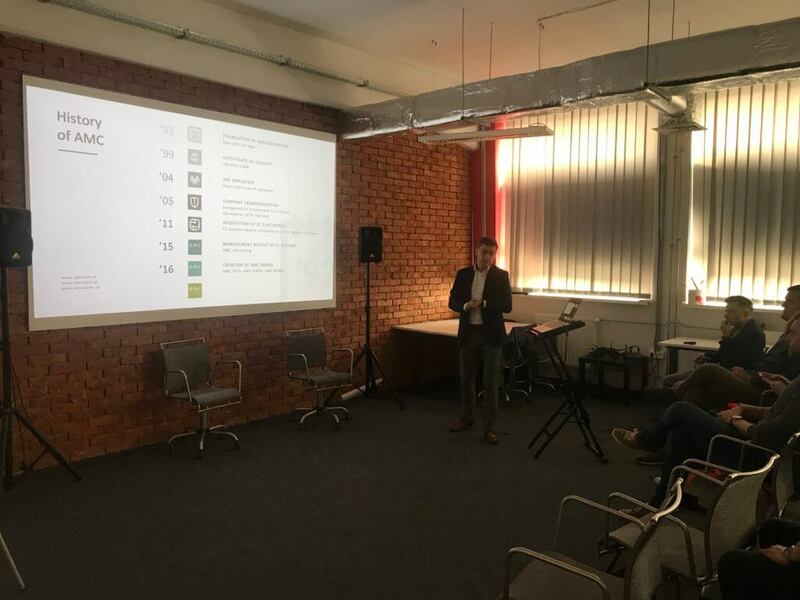 Recently, AMC TECH had an opportunity to join Demo Day, an event organized by Codecool – programming school from Krakow. The idea of the meeting was to establish cooperation in the field of recruitment and employment of students and graduates who would like to start their adventure with coding. The school hall was filled to the brim as the Demo Day brought together almost 100 young people. 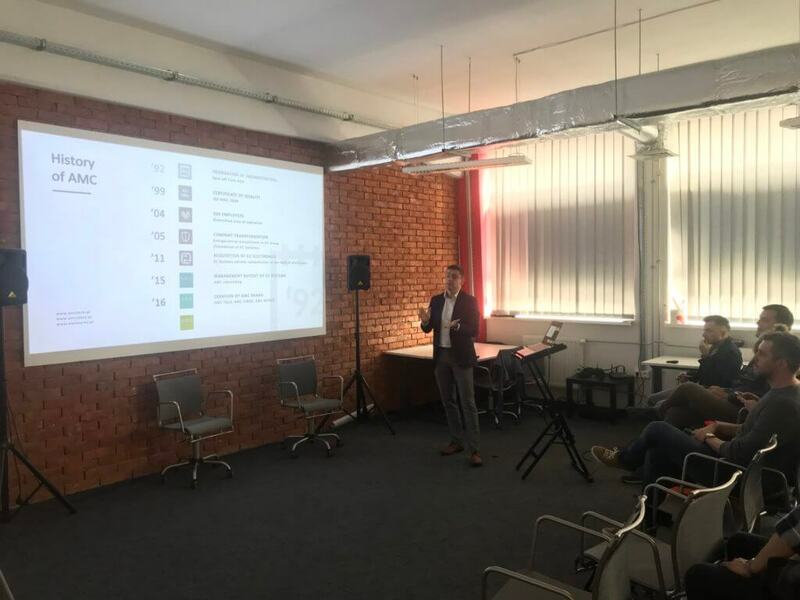 At the beginning of the meeting, three student’s teams have demonstrated their applications, then the presentations of the companies invited by Codecool were conducted. 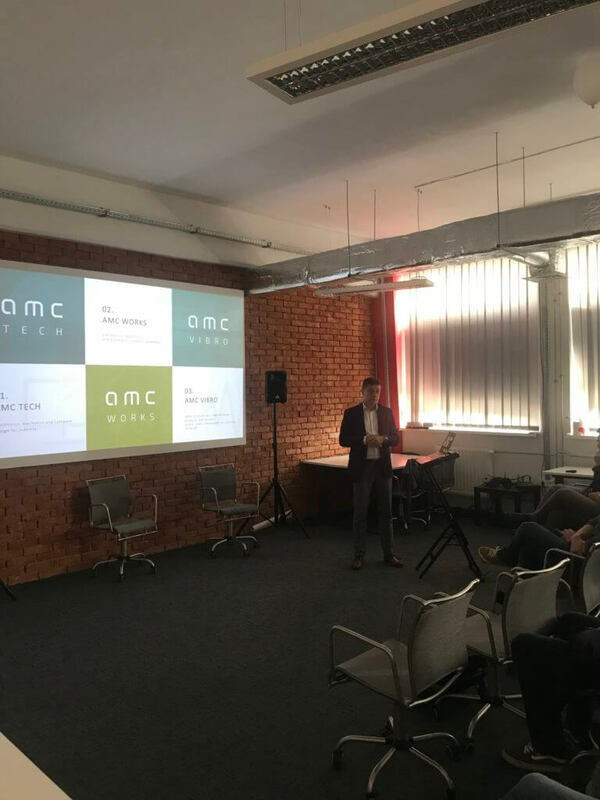 The AMC TECH lecture has met with very enthusiastic reception. 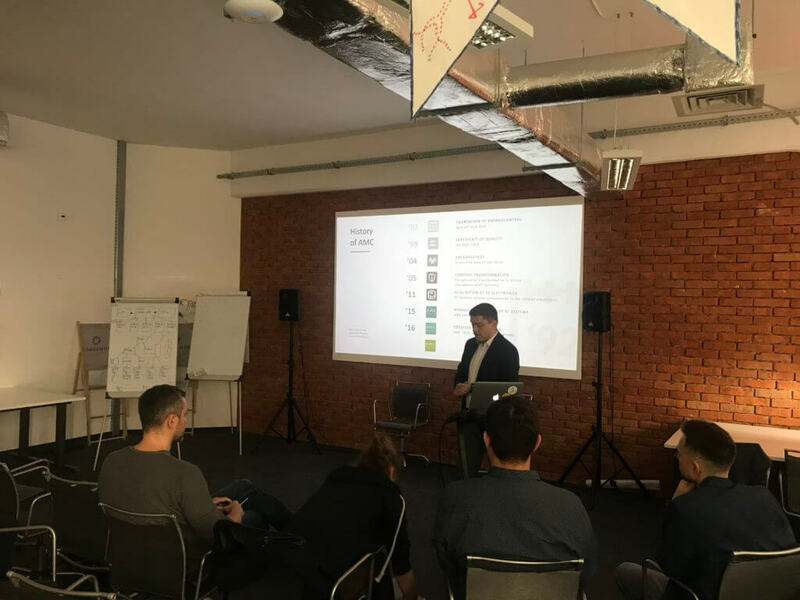 Students have appreciated the full independence of the company, its native origin and extremely interesting, technologically advanced projects implemented for clients from around the world. There was lots of questions about the organization culture, internship programs and project management methodologies. 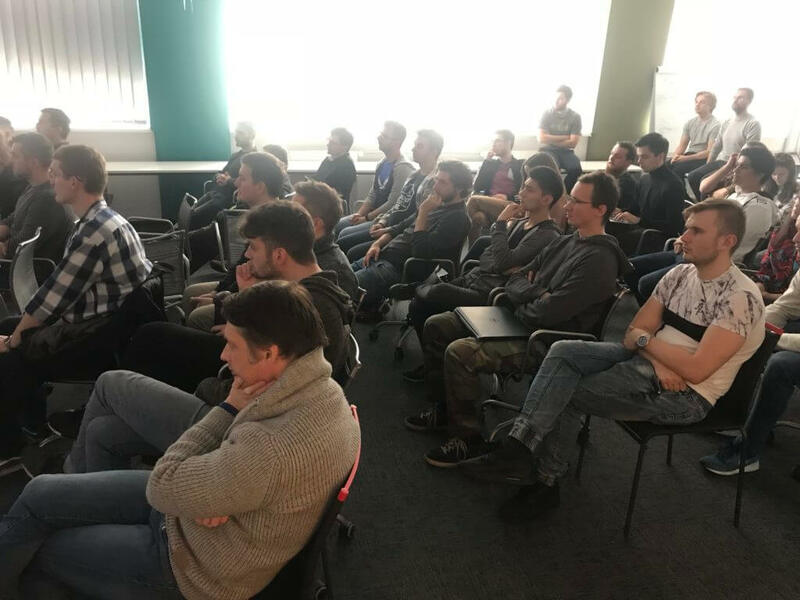 During individual networking meetings, many students asked about work at AMC TECH team and the competences including the knowledge of Linux administration, OS customization for embedded systems, Python, openVPN configuration or frameworks like WPF, Angular or React. 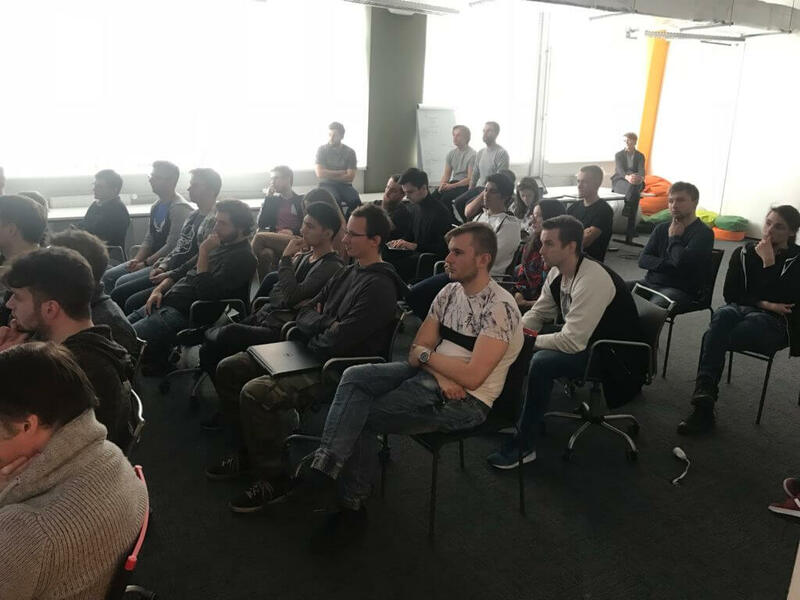 We left students with the message that commitment and perseverance are the most important factors regarding career as a programmer, because knowledge comes with time. Many AMC TECH employees have already learned about it, finishing specially prepared internship program.